Lifestyle — Goodman Media International, Inc. 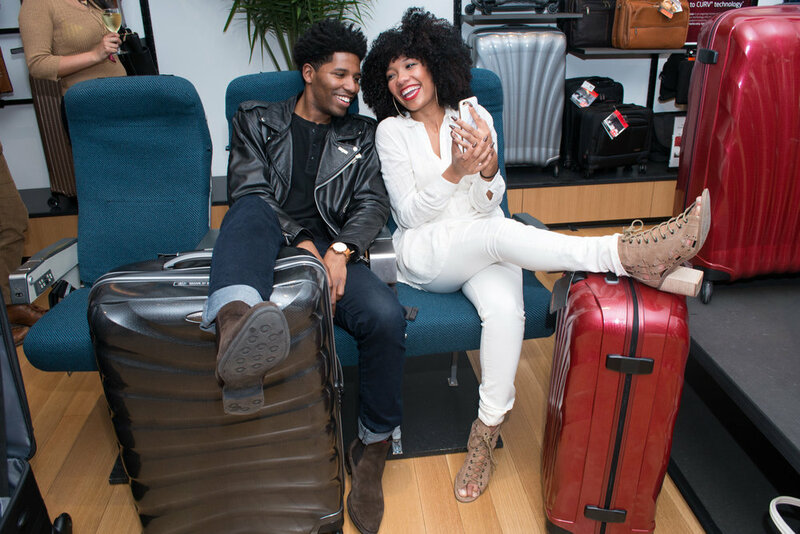 TAPPED INTO THE PULSE OF THE LIFESTYLE SCENE. 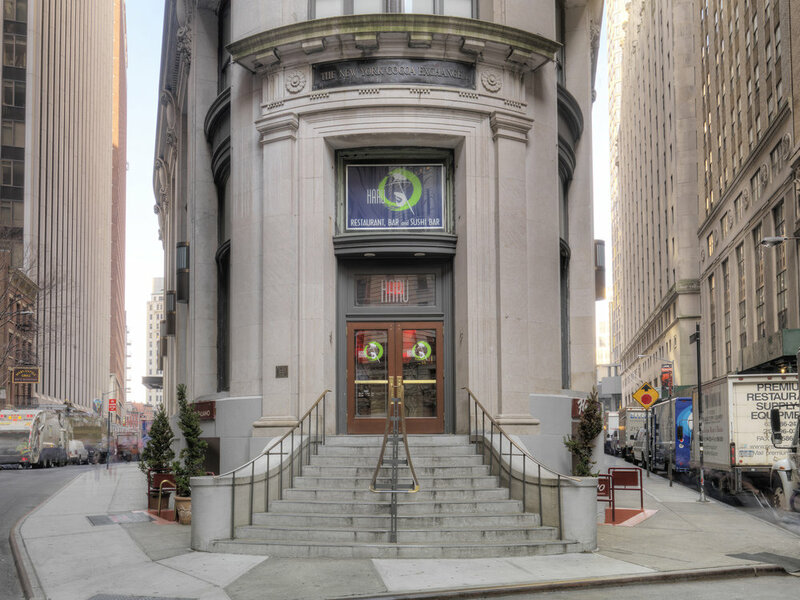 From restaurants and retail to fitness and wellness, GMI represents companies that span the full spectrum of the Lifestyle category. We create and execute effective multi-channel campaigns that underscore our clients' singularity and market position. 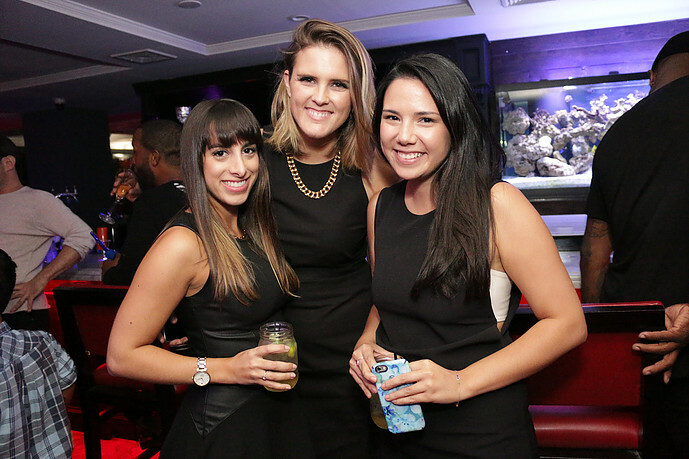 Our experts specialize in the full range of lifestyle PR services, from amplifying events to generating media buzz to running integrated digital initiatives and campaigns. GMI teamed up with NYC-based food influencers to help promote the unique flavors of Haru sushi and draw a new audience to the restaurant’s social accounts and locations throughout the city. These represent select highlights. 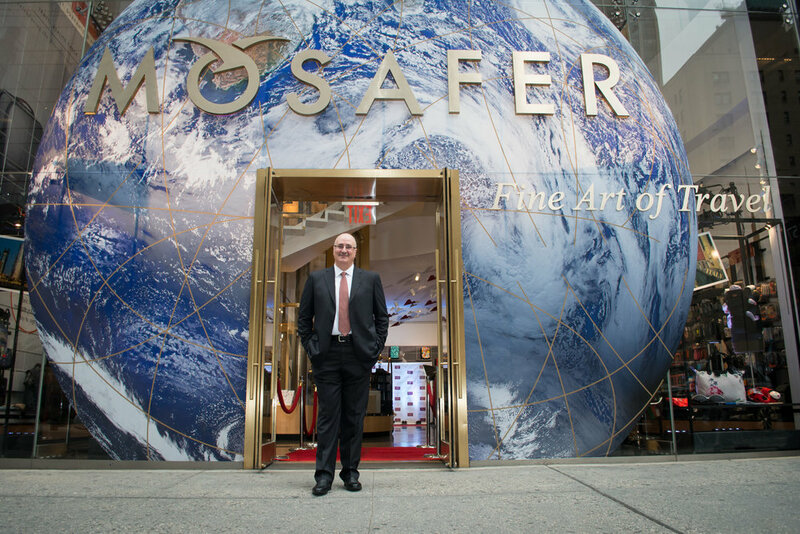 Mosafer's Chairman and CEO, Mr. Ashraf Abu Issa, at Mosafer's NYC flagship grand opening. Influencer Jessica Franklin at Mosafer's NYC flagship grand opening. Mosafer's Chairman and CEO, Mr. Ashraf Abu Issa, along with two guests at Mosafer's NYC flagship grand opening.